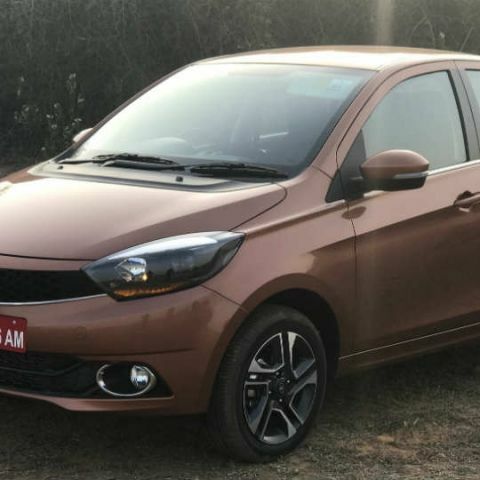 Tata set out big claims and targets with its new Tata Tigor compact sedan, and actually ticks many of the checkboxes here. When we first drove the Tata Tiago, the overall package really impressed us. The hatchback presented an all-new design, coupled with a comprehensive infotainment package, fairly peppy drive and neat little touches like good storage space and body-coloured inserts inside. A good few months down the line, and Tata has come up with the Tigor. A sub-four metre compact sedan, Tata has labelled it as the ‘Styleback’ - one that focuses heavily on styling. While direct comparisons with the Tiago are inevitable, the Tigor has a number of elements that make it more than just the sedan version of the Tiago, the most notable of which is the new boot. Unlike many others in this category, Tata has attempted to make the boot look as seamless, and the effort that went into designing shows. The car has a fairly upright stance while adding bold, aerodynamic lines to make it look more upmarket and sedan-like. As a result, the new Tata Tigor actually looks quite bold, although a tad bit wide. The overall build of the sedan gives it a tall stance, but it still looks sleeker than some of its popular competitors. 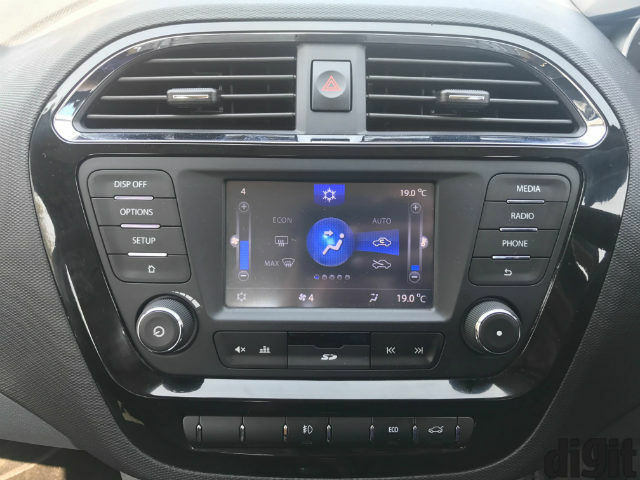 Inside, the upgrades continue with the infotainment unit that now gets a multi-colour touchscreen unit complete with Tata’s own app suite, graphic navigation relay, a rear camera and Bluetooth connectivity. The number of storage spaces and cubbyholes are at a staggering 26, spread all over the car. The seat fabrics are upgraded, and the rear bench also gets an armrest. 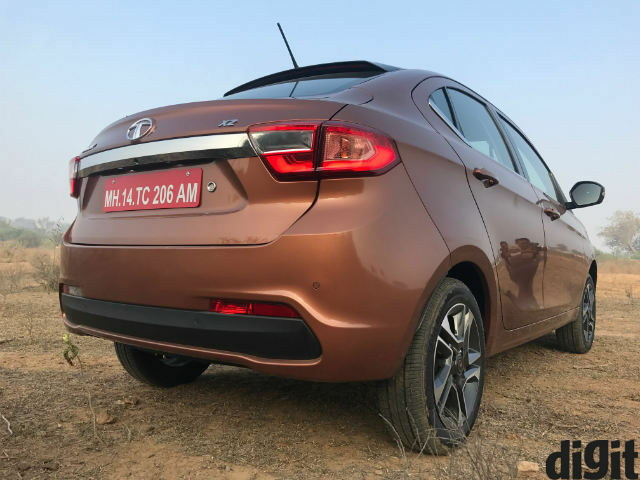 In terms of the drive, Tata has fiddled around with the suspension, which is now stiffer to realign the drive dynamics in favour of a sedan than the previous hatchback. With all of this, Tata wants to make the sub-four metre sedan not a compromise buy for customers. 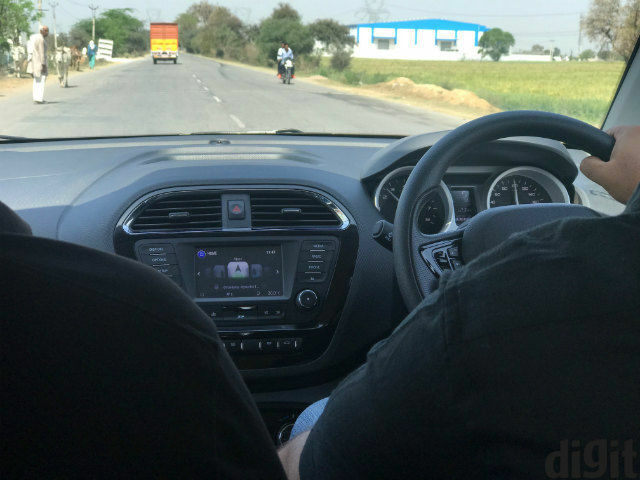 It wants the compact sedan to stand out for its own right and has attempted to play a complete feature package, as against the value proposition it played when it launched the industry-first Indigo CS back in 2008. 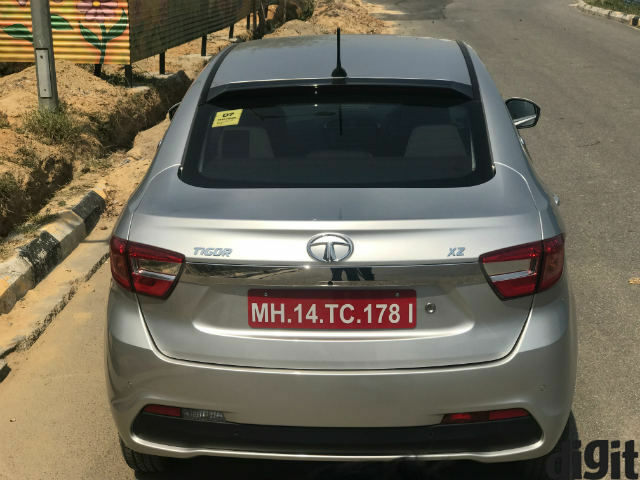 Here’s taking a look at how much it has achieved, in our first drive impressions of the new Tata Tigor ‘Styleback’ compact sedan. 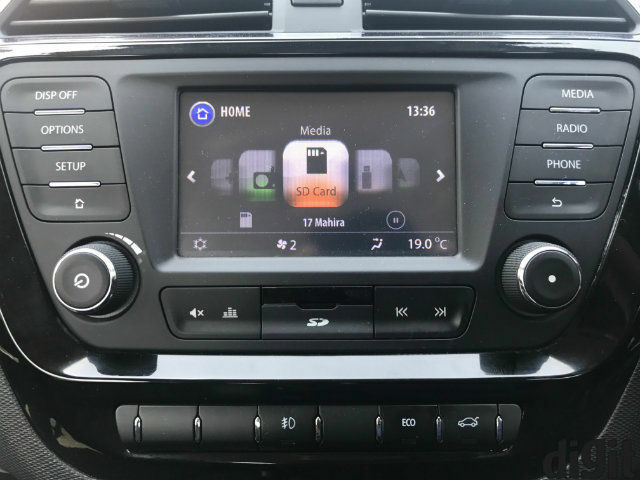 Much of the technology about this car is all about its infotainment console, which now gets a touchscreen panel with colour display, against the monochrome LED on the Tiago. 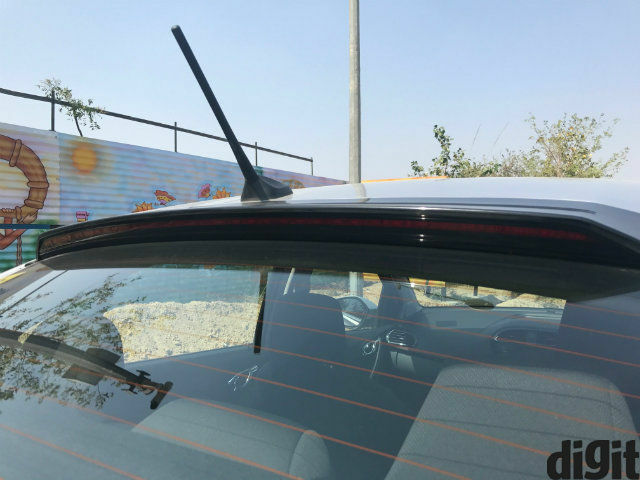 Powered by Harman and called ConnectNext, we had previously experienced it with the Tata Hexa, and the one here on the Tigor is almost identical to it. It gets a smaller display with large, chunky icons that represent SD card/Bluetooth playback, USB playback, navigation, settings, phone details and custom shortcuts that you can add. The colour scheme is set against a dark background to aid visibility, but the brightness is slightly on the lower side. This can impact visibility, particularly if there is direct sunlight falling on it, and there are no recess for the display to cover it from incident light. That aside, this is the most comprehensive default infotainment unit that you can avail in a car of this segment. You get music playback via SD cards, USB drives, Bluetooth and aux port, covering every possible medium that you may want to play music through. There is an FM radio, along with phone controls, which give you access to recent lists and contacts, and you also get voice commands to make calls, handsfree. You also get Tata’s JukeCar app, which we found to be pretty cool. JukeCar can be downloaded on any Android smartphone, and once you connect it to the infotainment system via USB, the smartphone creates a hotspot that up to four other passengers in your car can connect with. 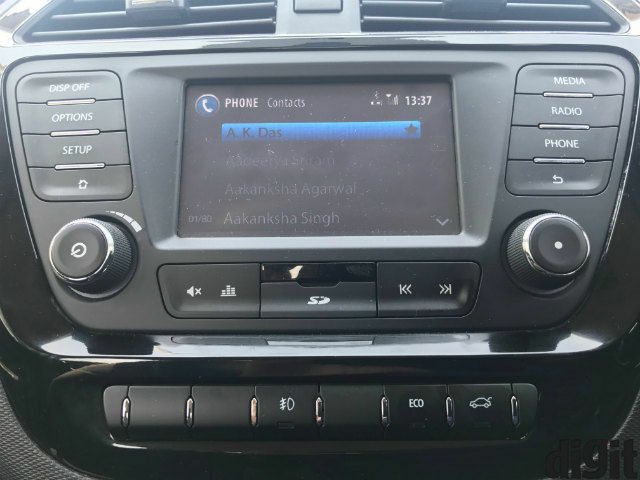 Once they are connected, everyone can wirelessly add songs to queue and control the playlist via Bluetooth, without the need for repeated pairing/unpairing to play everyone’s music of choice. Tata’s own navigation setup, Navimaps, is not an integrated sat-nav. Instead, you download it on your Android smartphone and then select it on the navigation icon on the car console to bring up the graphic display. This is somewhat restricted as there is no iOS support for it yet, and for iPhone users, you only get voice-assisted navigation once you use Google Maps. Navimaps itself is fairly decent, which is to say that it gets the job done reasonably well. 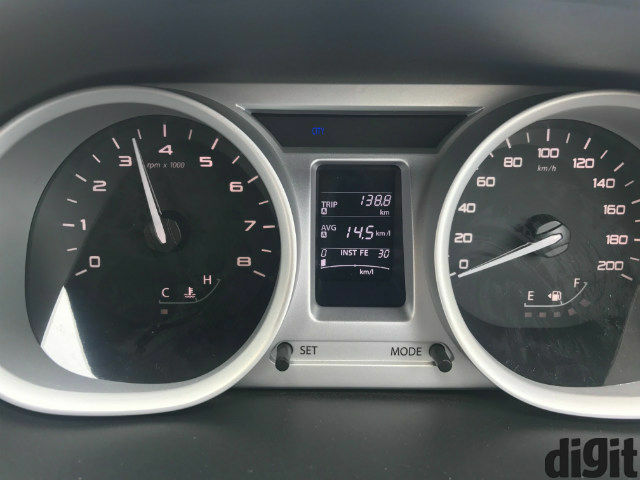 The monochrome MID on the instrument cluster only shows trip, mileage details and date & time, and plays no part in the infotainment setup that some of Tigor’s competitors like the new Hyundai i20 AVN and Maruti Suzuki Baleno do. Here, there is no added swagger, and all of the technological advances are confined to the central pillar on the dash. You get a single USB port, an aux port, a 12V power socket and steering-mounted controls for track selection, volume control and voice commands. All of these seem to work as intended, and puts prime emphasis on functionality than outright design. Building up from the 2400mm wheelbase of the Tiago, the Tata Tigor has a longer wheelbase of 2450mm. 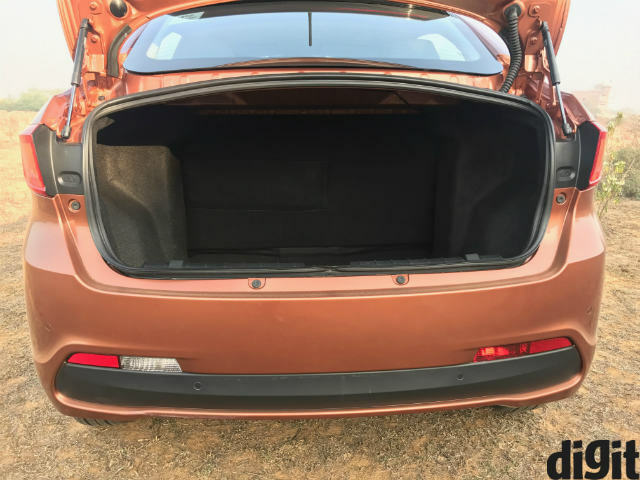 Tata has done some clever engineering to include 419 litres of boot space, along with slightly more legroom inside. All the seats now get a new fabric mesh finish, which feels more premium than the matte fabric seat fittings of before. The plastic inserts are nothing exemplary, and the body-coloured inserts do get the job done of differentiating the cabin with limited options in hand. The air-conditioning gets a fully automatic climate control option here, but it a tad too noisy when you turn the blower up on sultry afternoons. It also takes a little while longer than usual to cool the cabin. While the front seats do seem good enough for long drives of 3-4 hours, the rear seat may seem somewhat stiff. While knee room and headroom are ample, the rear bench lacks in terms of thigh support, as a result of which you sit in a knee-up position. While this does not create any problem for short rides, the slightly stiff seating stance means that long journeys may feel a bit weary. This, though, is particularly for taller individuals, and you would experience this if you are 5’7” or taller. 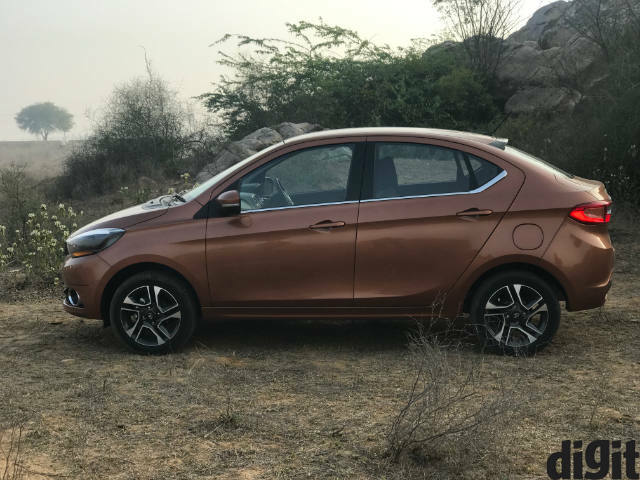 From the exterior, the front retains all the details from the Tiago, including the neatly finished bonnet, the smoothly curved front grille, the small headlamps and the wheel arches. Bold lines lead up to the stubby, coupe-like end of the Tigor, where they are joined by the swooping roof arch. 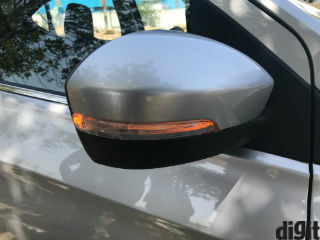 The LED stop lamp strip hoisted above the rear window looks really good particularly in evenings, and the boot itself does not feel like a deliberate, extra load on the car. Instead, Tata has done well to add a slightly heavier persona to the Tigor with the bold lines, and the snugly fit boot looks good. 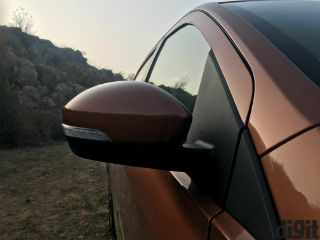 The overall unit sits flush with the body of the car, and although a shorter height would have made the Tigor look sleeker, more cohesive and aerodynamically appealing, it would have compromised much from headroom, particularly considering the high riding position. The focus on practicality is continued here, too, with large windows leading to an airy cabin. 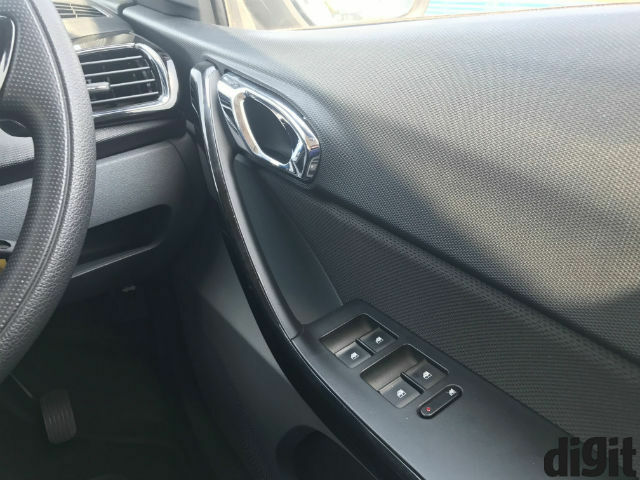 The inside of the Tigor does not feel short on space, and does fairly well to not feel like a compromise. 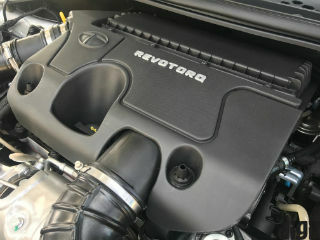 The Tata Tigor is powered by the same engines that power the Tiago - a 1.2-litre Revotron petrol producing 84bhp peak power and 114Nm torque, and a 1.05-litre Revotorq diesel producing 69bhp and 140Nm torque. This is paired with a 5-speed manual gearbox, and a slightly stiffer suspension. In terms of the dynamics, the Tigor does feel like the Tiago, except for a notable upgrade in terms of the ride quality. The stiffer suspension does better with sudden tiny bumps, and does not feel too heavy. Instead, it retains the peppy, nimble-footed city drive, where the new optimisations done to the car do make you feel more stable inside. In-car NVH levels have also been more refined over the Tiago, and although you can still make out the distinct engine grunt (particularly with the diesel engine), it fares much better than before. Both the engines, however, leave you with a hint of underpower, only noticeable when you are trying to step up the pace on the highway. 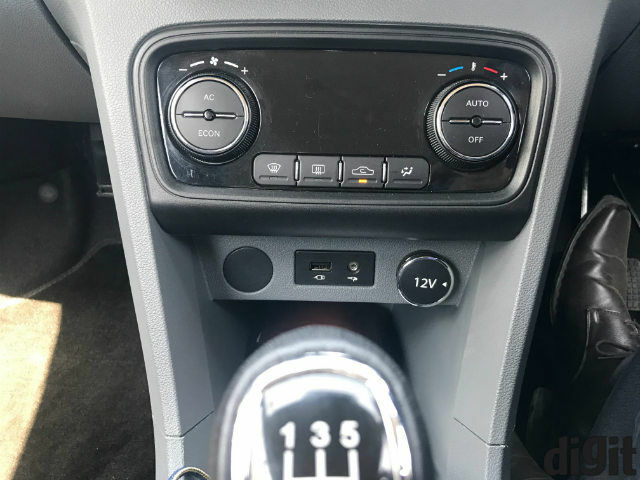 Once you decelerate and shift down the gears, you to feel the engine straining to accelerate back, and although both the engines face this, the diesel engine somehow shows lesser lag tendency. The slightly stiffer suspension means more body roll, and you would not want to hit the corners at higher speeds than 50-60kph. The Tigor comes with ABS (antilock braking system) with EBD (electronic brakeforce distribution) and CSC (corner stability control) for safety, and although it does not really feel quite planted on the road at higher speeds, you would not really feel unsafe inside the Tigor. 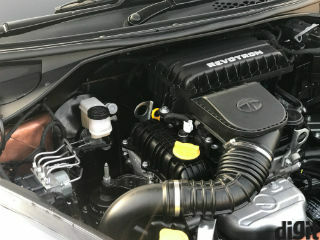 Ride quality is decent, with Tata dealing with bumps better than before. 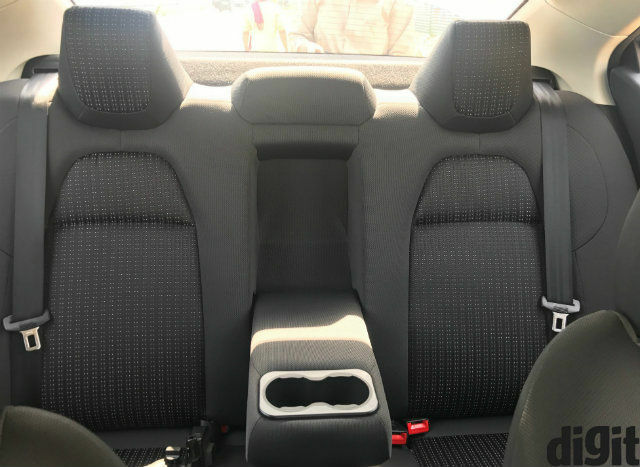 This, coupled with a fairly decent back seat, four speakers and four tweeters and other things make the Tigor a fairly impressive overall package. 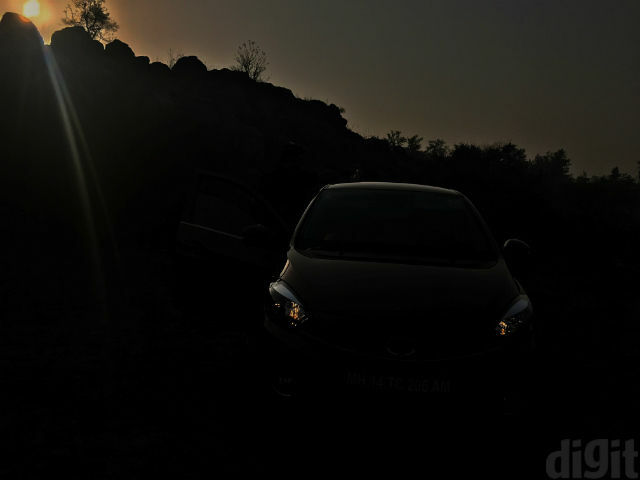 Upon first impressions, the Tata Tigor does quite well. 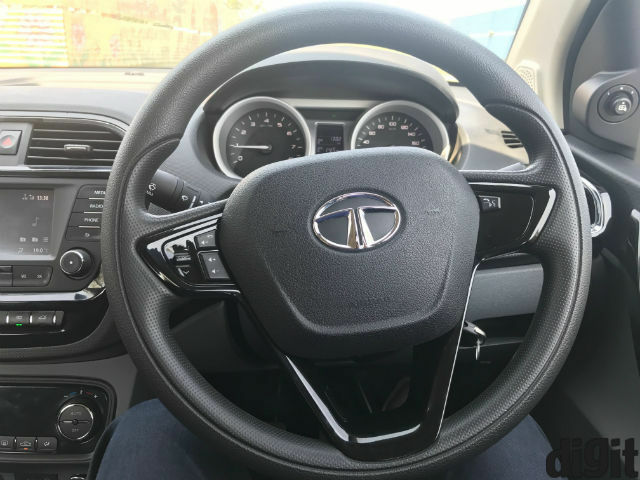 It offers everything you would want in your car - all power windows (driver’s one is automatic), a thorough infotainment system, decent designing, reliable drive and ride qualities and so on, all of which combine to make the Tata Tigor an interesting prospect. 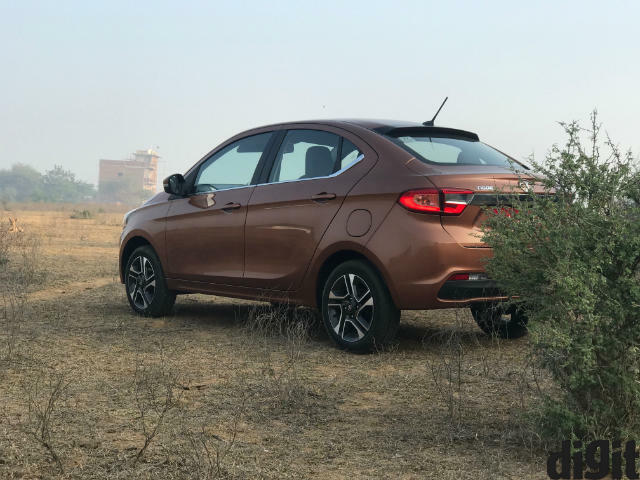 Tata set off by stating that it does not want the Tigor to feel like a compromise, and in more ways than not, it really does not feel like a majorly compromised purchase. There are certain areas that may do better with more refinement, but the car is still quite well equipped. Pricing will be key if Tata is to revive sales of the sub-four metre compact sedan industry with the new Tata Tigor. Industry estimates put the Tata Tigor’s launch pricing to be around Rs. 4,00,000 for the base model and go up to around Rs. 6,50,000 for the top trims, which will see it go up against fairly stiff competition like the Maruti Suzuki Baleno, Hyundai Xcent and more. The Tata Tigor is well poised for the fight, and looking at how it has shaped up, it will not give up too easily either.